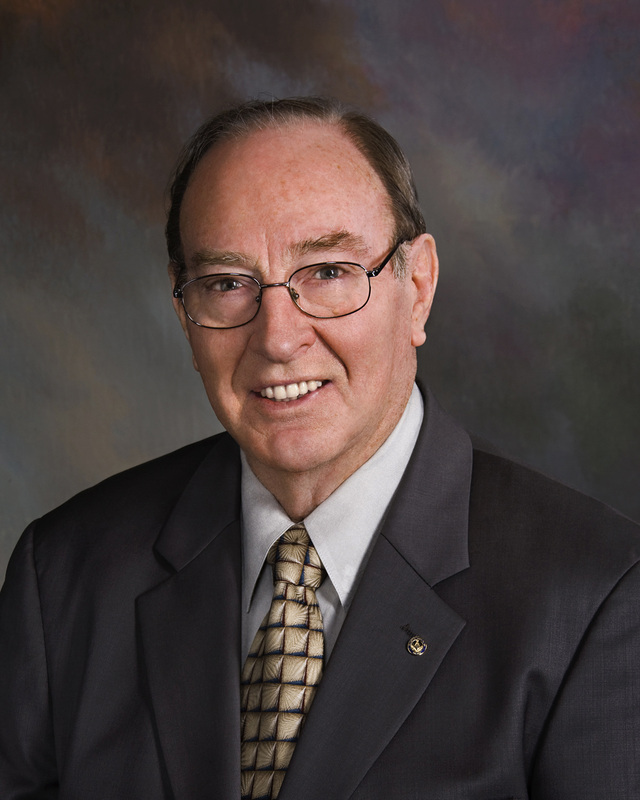 Dr. Edgar Mitchell will be addressing the transformation he experienced on his journey and time spent on the moon as the 6th man to walk on it's surface. 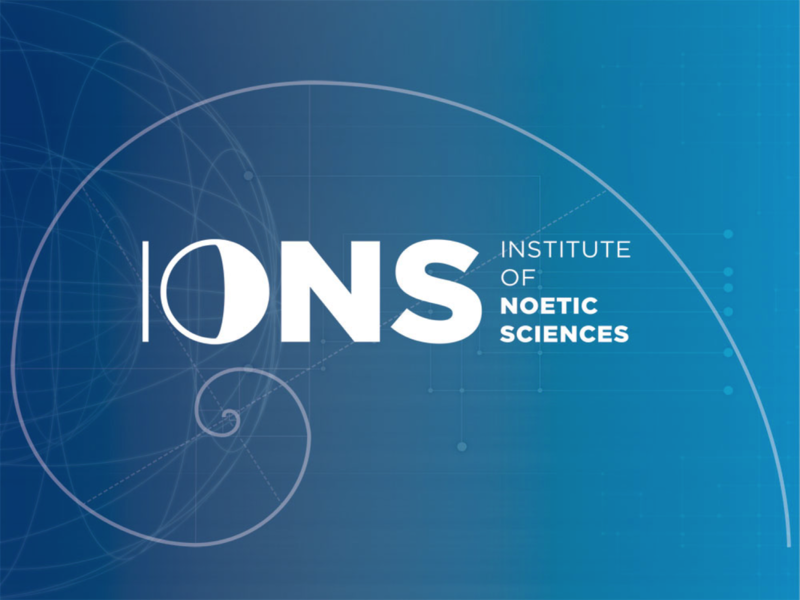 We will explore this very unique experience with an interactive Skype dialogue with Dr, Mitchell, and touch upon his thought, ideas and research involved with the Institute of Noetic Science (IONS) and the work and research he has done after his epic return from the moon. most extraordinary journey was yet to come. As he hurtled earthward through the abyss between the two worlds, Mitchell became engulfed by a profound sensation “a sense of universal connectedness.” He intuitively sensed that his presence, that of his fellow astronauts, and that of the planet in the window were all part of a deliberate, universal process and that the glittering cosmos itself was in some way conscious. 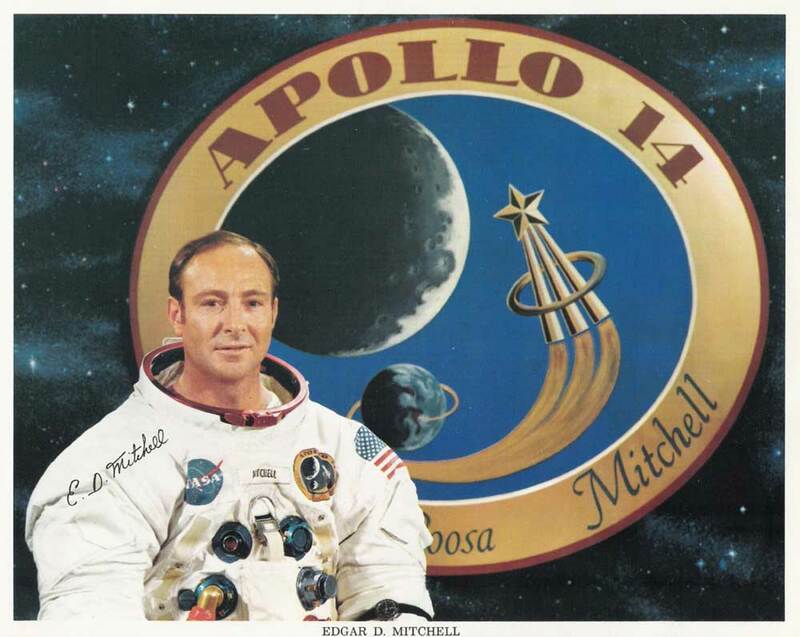 The experience was so overwhelming Mitchell knew his life would never be the same.Scientist, test pilot, naval officer, astronaut, entrepreneur, author and lecturer, Dr. Mitchell’s extraordinary career personifies humankind’s eternal thrust to widen its horizons as well as its inner soul. His academic background includes a Bachelor of Science in Industrial Management from Carnegie Mellon University, a Bachelor of Science from the U.S. Naval Postgraduate School and a Doctor of Science in Aeronautics and Astronautics from MIT. In addition he has received honorary doctorates in engineering from New Mexico State University, the University of Akron, Carnegie Mellon University and a ScD from Embry-Riddle University. 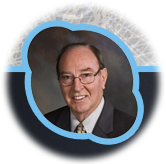 Dr. Mitchell has received many awards and honors including the Presidential Medal of Freedom, the USN Distinguished Medal and three NASA Group Achievement Awards. 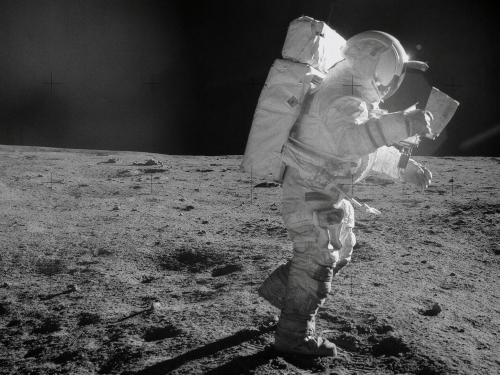 He was inducted to the Space Hall of Fame in 1979 and the Astronaut Hall of Fame in 1998. He was a nominee for the Nobel Peace Prize in 2005. He was inducted into the Leonardo da Vinci Society for the Study of Thinking in June, 2011.